Kristoffer Tangrand holds a MSc in Computer Science from UiT The Arctic University of Norway with a specialization in artificial intelligence and geometric modelling. 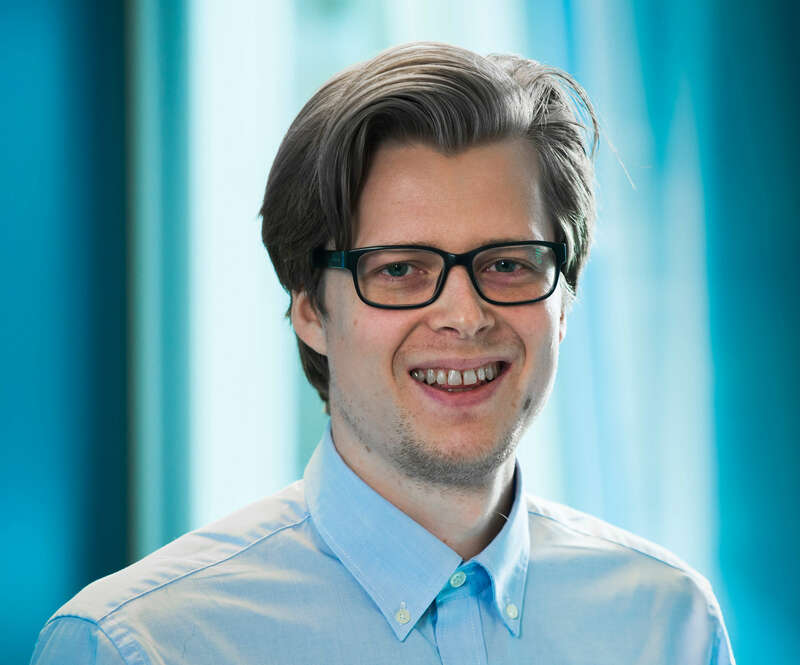 Through his Master Thesis on machine learning optimization of EV routing he became involved with Smart Innovation Norway and the FlexNett research and innovation project. Since then, he has been involved in multiple projects and is currently pursuing a PhD in a joint project between UiT and Smart Innovation Norway.